Continually upgrading your staff members' knowledge, skills, and capabilities is critical to supporting their advancement, fostering employee satisfaction and retention, and sustaining overall organizational performance. At the same time, there are situations when business demands urgently require time or capabilities you simply don't have on hand. Schedule an initial consultation today to discuss your specific needs and explore how we can help you build your organization's capabilities. Marta, founder of a boutique strategy consulting firm, was busy serving a thriving--and growing--client base. She had just completed the organizational assessment for a new client and needed her notes and emerging draft finalized in time for an upcoming meeting. With only days left, she enlisted us to take over the writing and editing process. We heavily edited her draft report, added new writing and analyses where needed, and finalized the complete report in time. Sonya, an executive at a large government organization, contacted us to help her staff of 30 employees. Her department conducts intensive examinations of other organizations and produces complex reports of their findings. We consulted with Sonya and chief members of her staff to identify key departmental needs. We designed a 2-day training followed by ongoing mentoring and editing services to cultivate staff members’ skills. 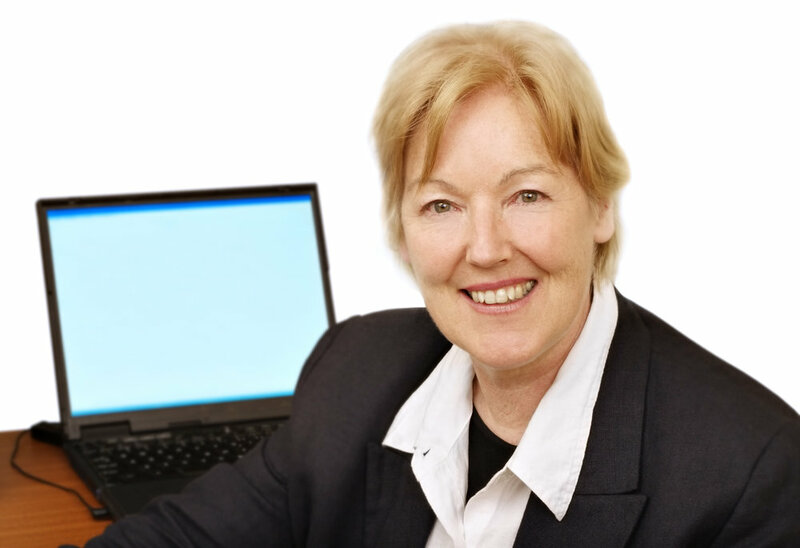 Sharon, chief executive of a professional services firm, contacted us for help with her rapidly growing company. She conducts intake assessments with each new client, but lacked time to analyze and document her findings. We analyzed the assessment data and documented key findings utilizing her firm’s template. Bob was in the midst of an extensive research project to identify the causes of problematic staff behaviors within a large governmental organization. He was having trouble designing an effective staff survey and follow up interview questions. We carefully reviewed his work and helped him redesign his survey and interview tools to assure that he gathered the data his agency needed.